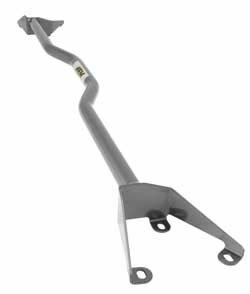 The AEM 29-0012C fits some Hyundai Sonata, and Hyundai Sonata Hybrid models. See vehicle applications for details. The fit and finished looks great and the quality of worksmanship is what I have come to expect from AEM. The install was a breeze and only took about 20 minutes with the right tools. The car feels more controllable around turns and stays planted to the ground at high speeds.